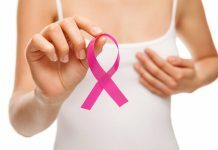 Large number of women deals with the problem of vaginal odor which can be very frustrating and occurs due to several reasons, some of which include yeast infections, bacterial growth, hormonal changes, poor diet, sexually transmitted diseases and others. The symptoms may differ from reason to reason but no matter what the cause be, there are many home remedies to treat vaginal odor. These home remedies ensure that you don’t have to go through the embarrassment and get a safe and side-effect-free solution. 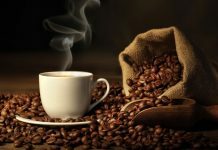 The following is a list of the top 5 home remedies for treating vaginal odor. 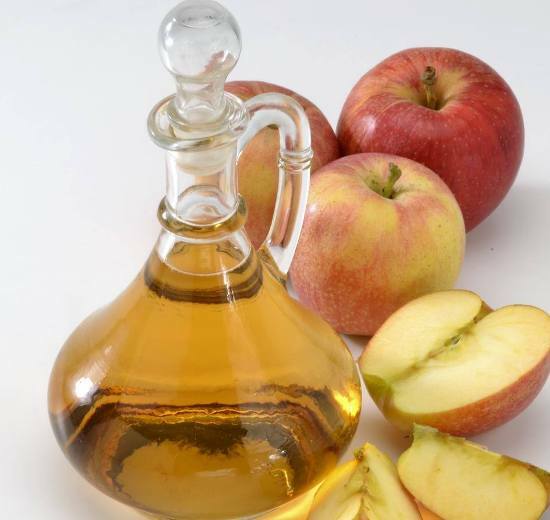 Apple cider vinegar has many antibacterial and antiseptic properties and can thus be used to fight off vaginal odor. 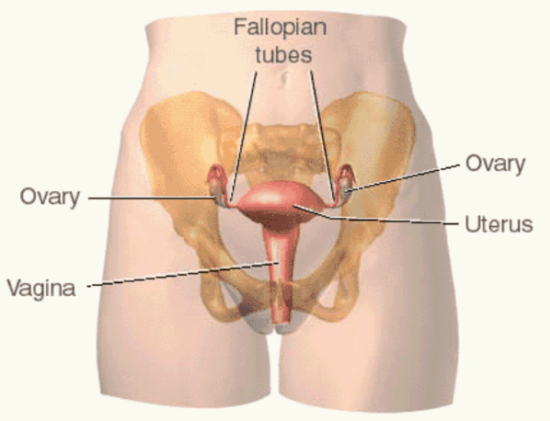 Taking a bath with it is the best way to cure this problem and will balance back the acidity of the vaginal flora. You can mix two cups of apple cider vinegar to a warm water bucket and soak in it for 20 minutes. Follow this for a few times a week for the best results. 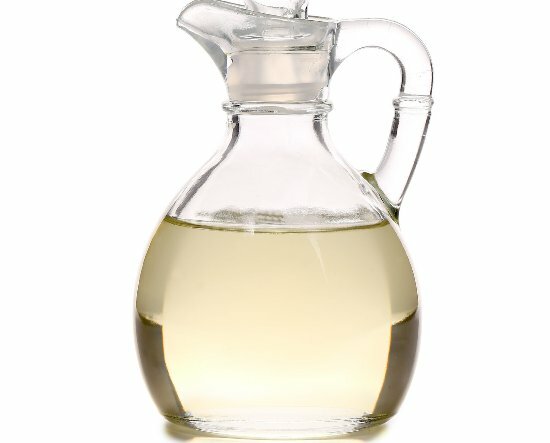 Another way to use it is to drink a glass of water mixed with a spoon of this vinegar daily. 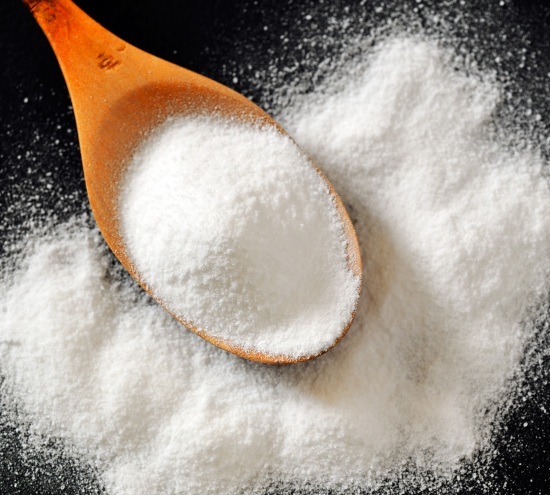 Baking soda can also be used to balance out the pH level in the body and helps to alleviate the vaginal odor. To use it, you can add one-half cup of baking soda to your bathwater. You can thus soak your lower body in it for 20 minutes. Make sure you dry yourself with a clean towel properly. 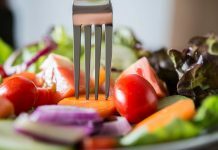 Another brilliant kitchen ingredient that can help you to get rid of vaginal odor at home is yoghurt. 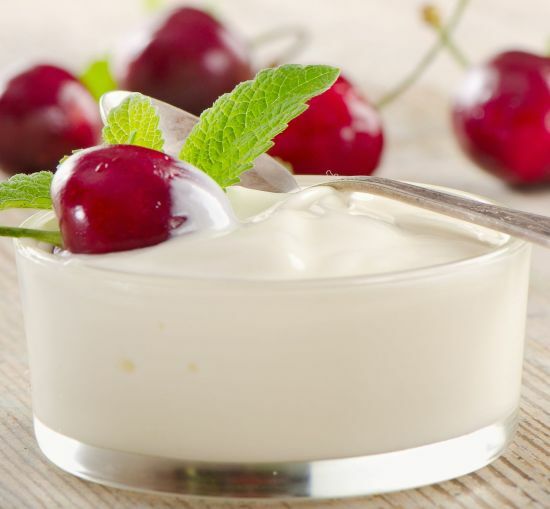 Yoghurt is packed with lactobacillus bacteria which helps to fight infection and can restore the pH level. To make use of it, you can eat 2 cups of unsweetened and plain yoghurt every day. Also, you can take it in the form of probiotics supplements. Another option is to soak a tampon in plain yoghurt and insert it in your body. Leave it for a few hours and then rinse off. White vinegar is also very powerful and has the power to break down the odor proteins and neutralize it. You can mix one half cup of white vinegar with salt in lukewarm water and take bath in it. You can follow this remedy several times in a week to find relief. Tea tree oil contains strong antifungal and antiseptic properties and it can be therefore used to treat the unpleasant odor in the vaginal area. You can mix a few drops of it in water and apply this solution to the affected area either daily or a few times in a week. You can also dip a tampon in olive oil and put a little bit of this oil on it. Insert it and leave it there for a few hours before removing and rinsing.